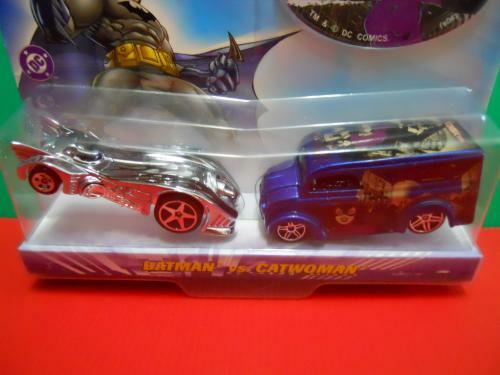 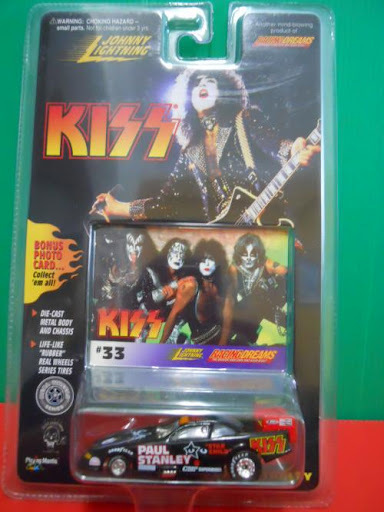 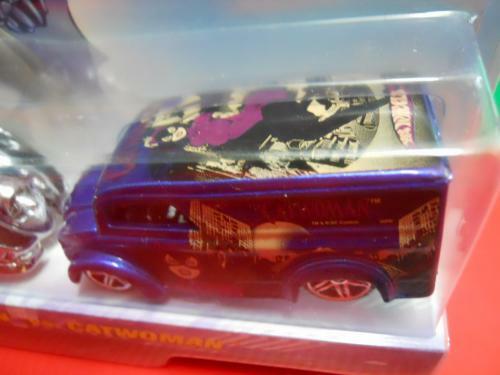 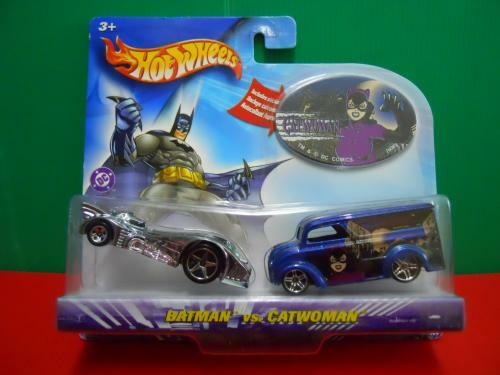 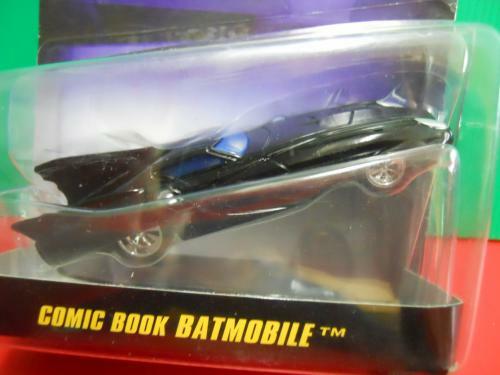 Excellent set of 2 vehicles : Batmobile & Dairy Delivery; Super rare chrome Batmobile; amazing graphics on the Dairy Delivery; carded; Highly collectable. 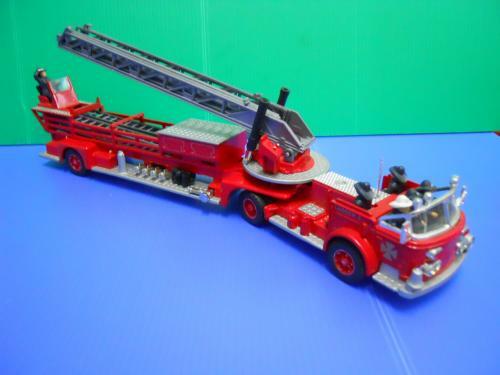 The American La France Aerial Ladder Truck is one of the largest fire rescue vehicles in service. 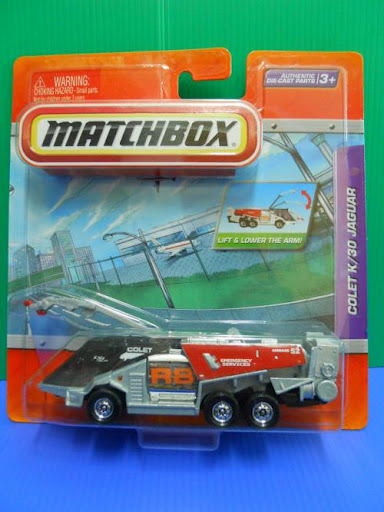 It was customarily built for special operating conditions or specific fire department preference.Whilst incorporating many of the operating features of the 4-wheel chasis models, it has additional advantages. 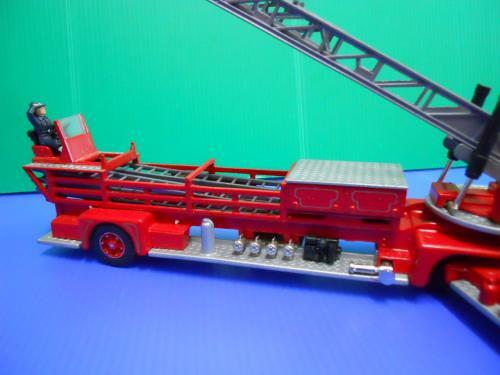 Seating for five men is provided in the tractor unit with the tillerman being seated at the rear of the vehicle, providing complete visibility. 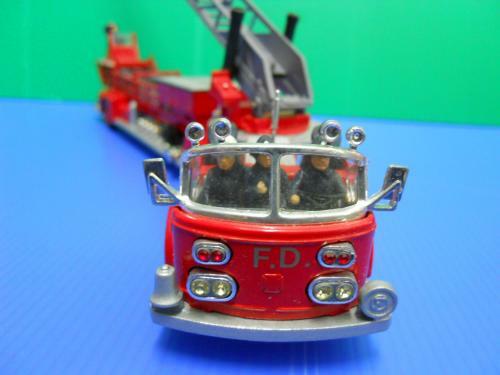 Tiller, windshield, seat and steering are permanently mounted, yet do not interfere with the ladder operation. 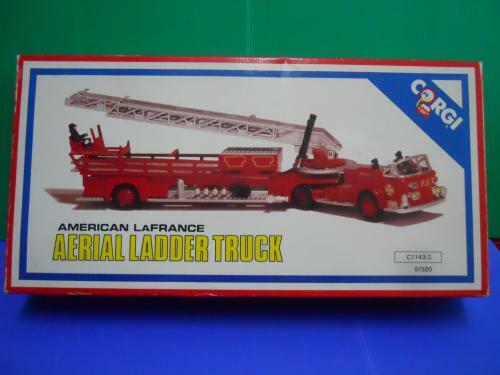 The turning radius of the American La France is only 24 ft. 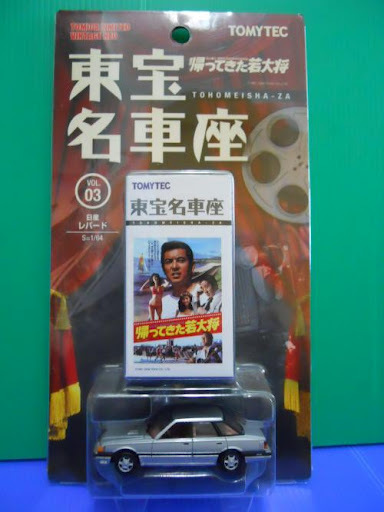 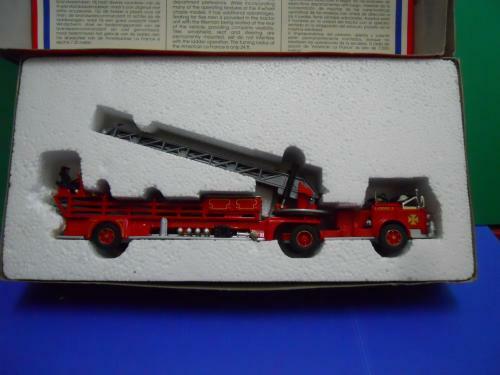 Outstanding quality die-cast model; Precision details; rotating and retractable ladder; comes with firemen figures operating the vehicle for extra realism; model is in mint condition and still in original box. 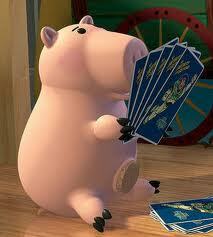 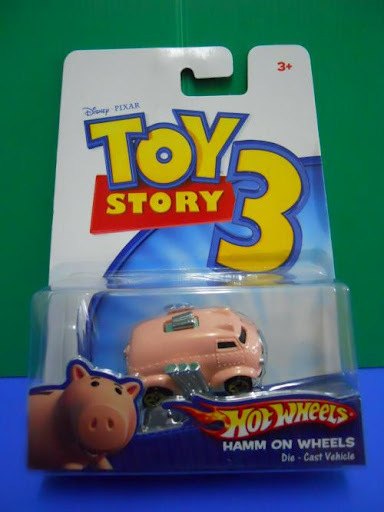 very cute model based on a character in Toy Story 3; carded; highly collectable. 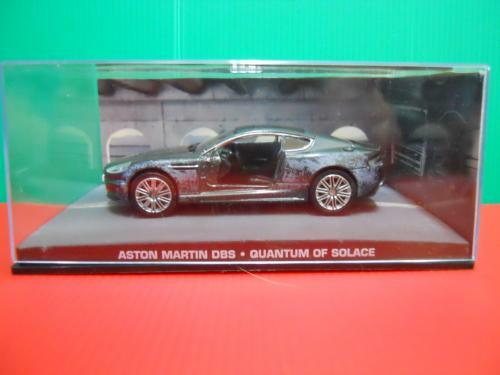 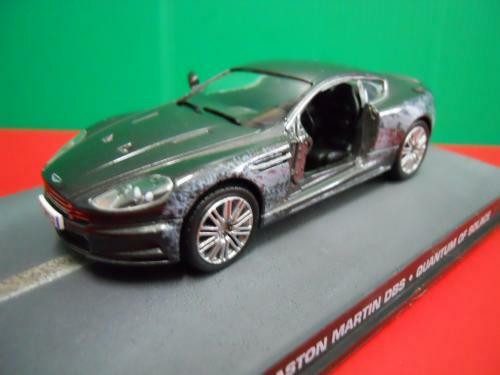 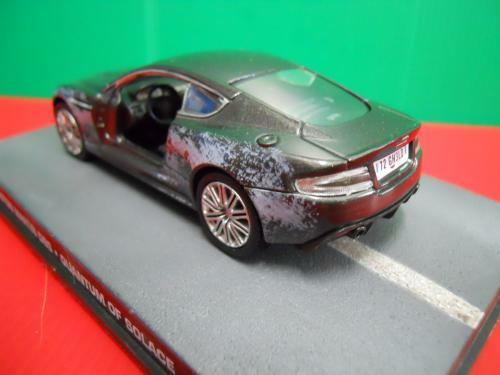 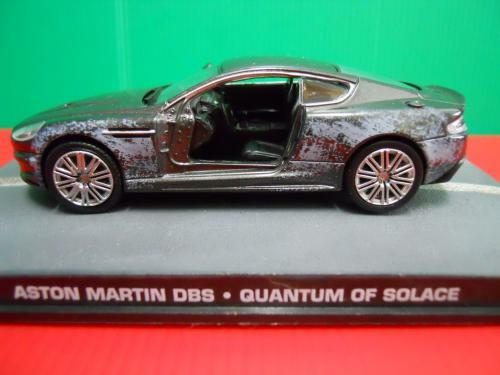 Featured car in “Quantum of Solace”; taken from the adrenalin-pumping chasing scene in which Bond survived but left the Aston Martin scratched & damaged yet still driveable. 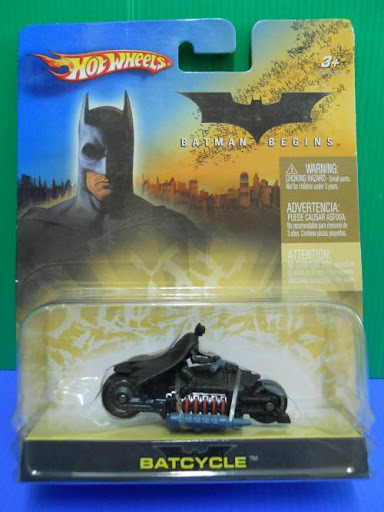 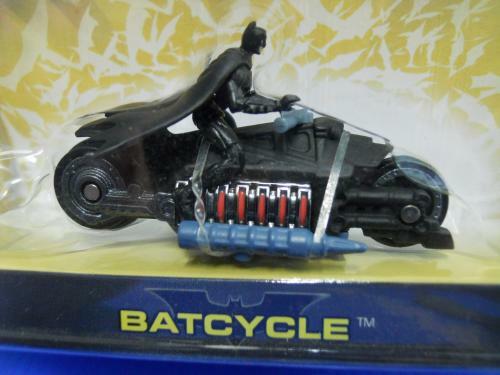 Superb model of Batman in action (riding the Batcycle); carded; Rare. 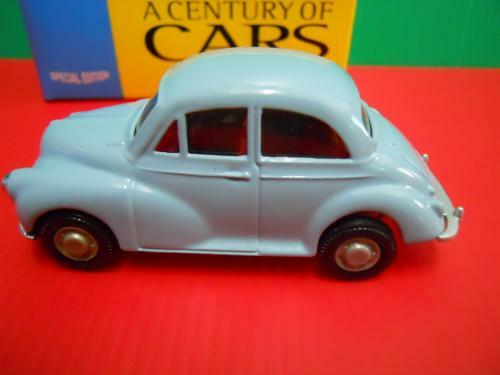 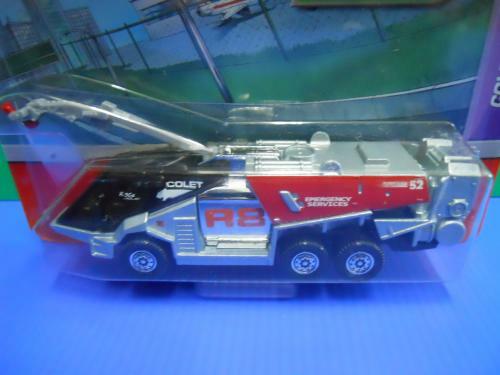 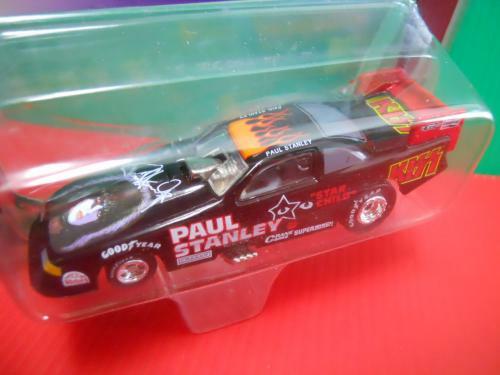 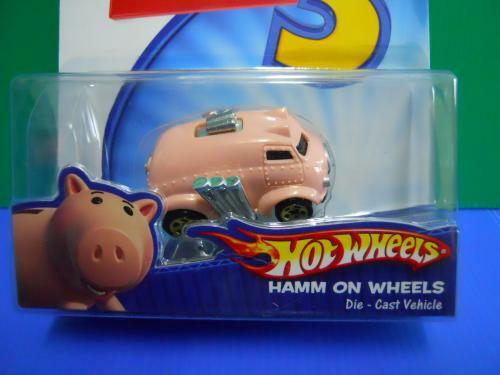 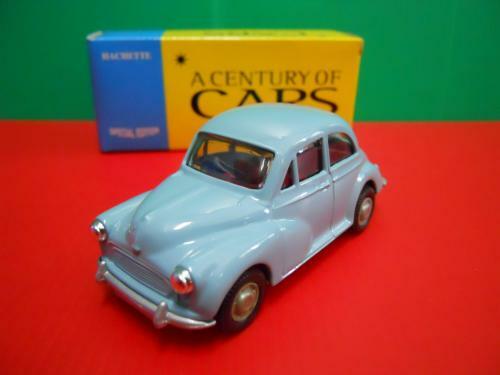 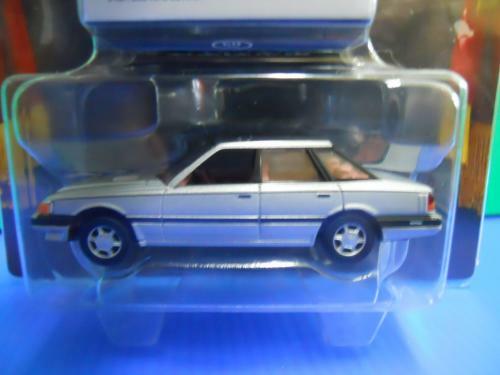 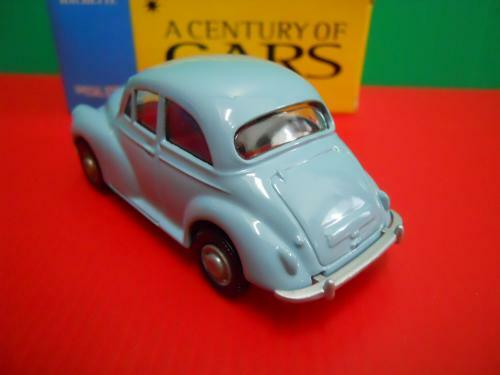 Made in France; excellent die-cast model; original box. 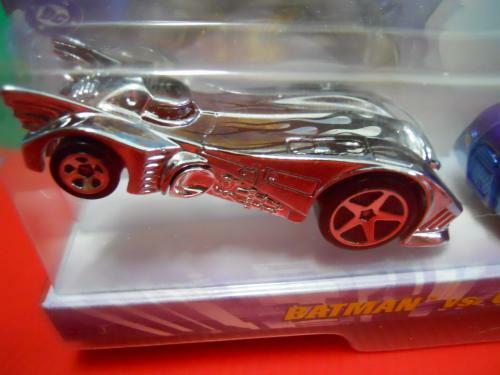 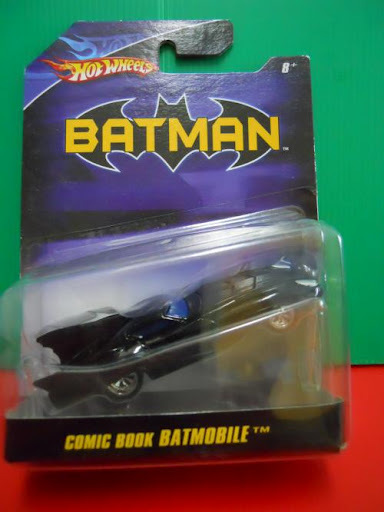 Since its first appearance in the 1940s, the futuristic gadgets and unique styling of the Batmobile appealed to car lovers everywhere;Excellent model; carded; rare.